I confess I am a big fan of indoor games. Sometimes it’s too rainy or cold to do something outdoors, or maybe you don’t feel like getting out of the house. And when you have people over, it is way easier to make them all agree upon an indoor game rather than convincing every single one of them to get out of the house. 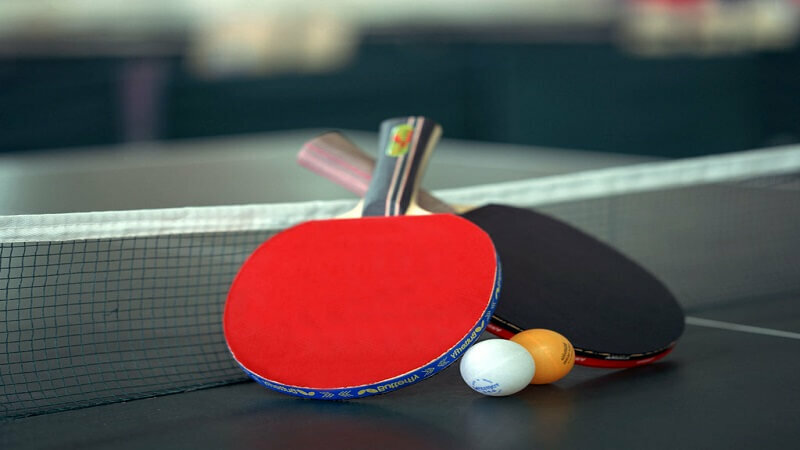 Ping pong is considered one of the fastest played sports in the world – which is true mainly if you play it at the highest level. Still, you don’t have to be a pro and go to the Olympics to get a good workout by playing ping pong. 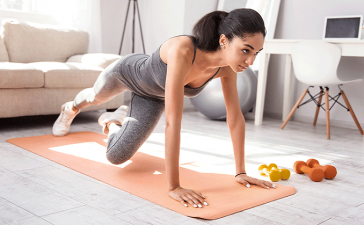 A few hours a week will do wonders for your desire to stay fit. 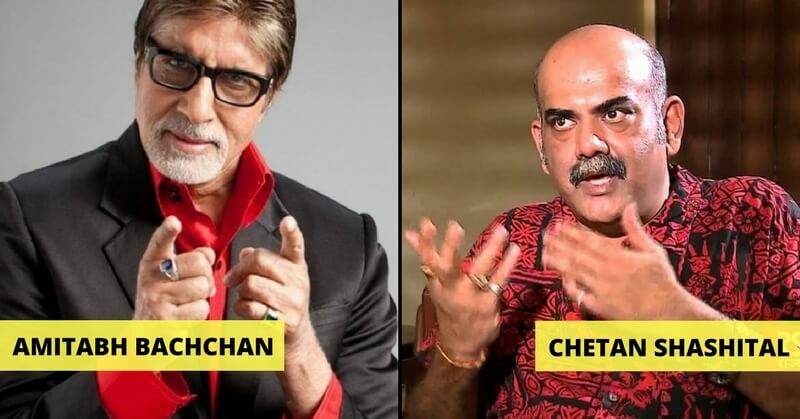 This game improves your heart rate and your blood circulation. It also helps you eliminate toxins if you sweat a little. 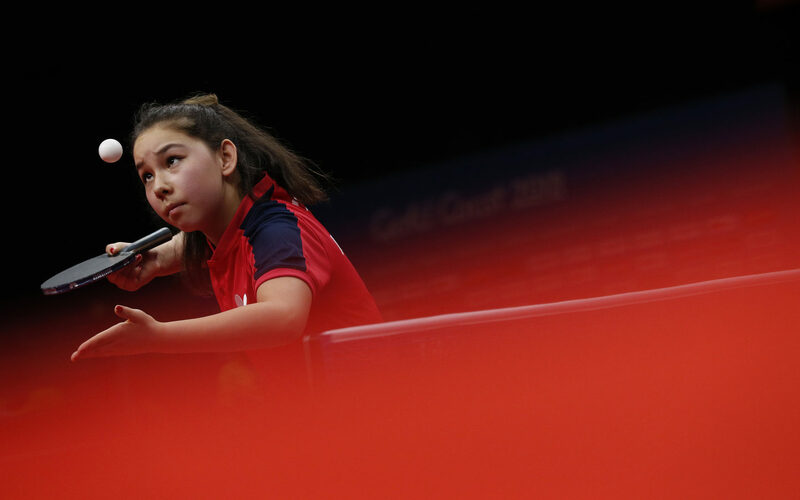 No matter the age, the gender, the weight, the limitations or the abilities, you can play ping pong! It’s not a contact sport so that you won’t get hurt. 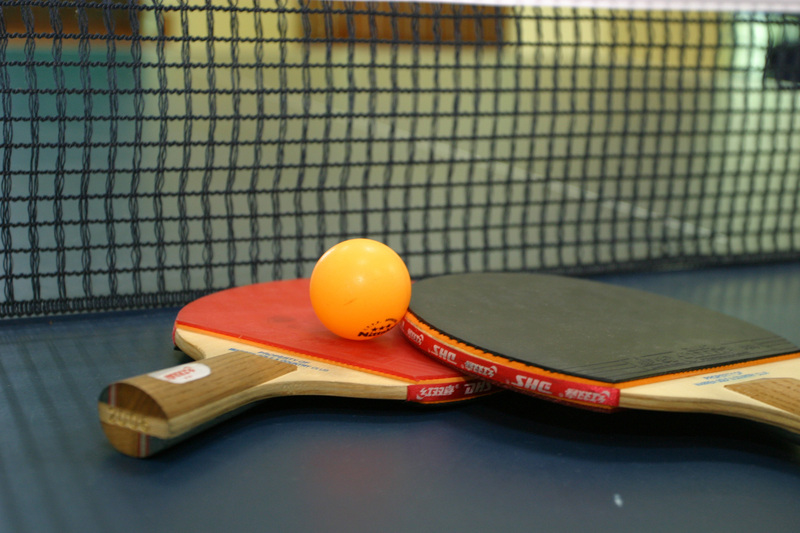 People in their 60s or 70s have fun with table tennis, as do young children, teens, and adults. It’s a fantastic family game, which involves everyone and helps families spend quality time together. Also, many athletes with disabilities compete on equal terms with everyone else. It’s never too late to set a hand to it; you’re never too old for this fantastic sport! 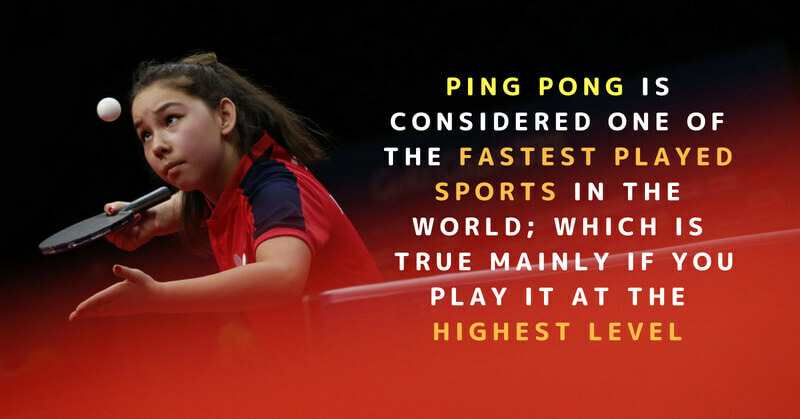 Ping pong is not all about speed and strength. It involves thinking quickly, planning and strategies. That keeps your brain wired, young and active. One of the things I love the most about ping pong is that you can play it anywhere and anytime. It is a non-seasonal game, as you play it indoors, which means that we can enjoy it all year round, leaving aside the weather or the time of day. Ping pong is a space-saving game: you don’t have to be the owner of a big house to fit a ping pong table game in your living room. Modern tables are foldaway, so you can take them out when you want to play and put them back to storage when you need the space for something else. 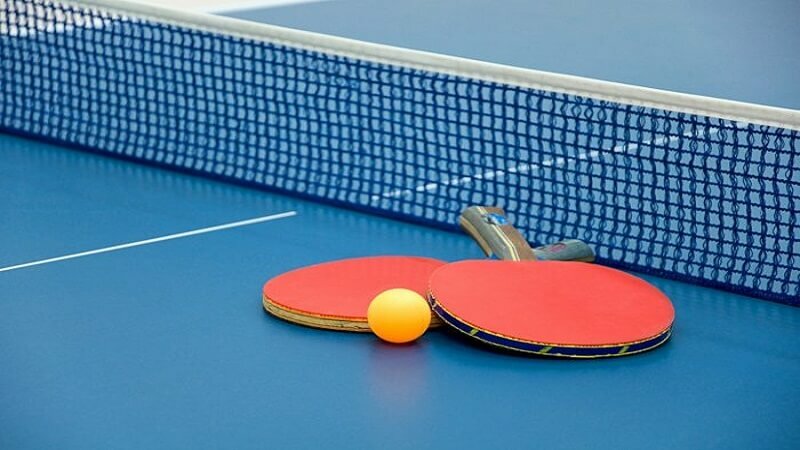 My second favorite thing about ping pong is that it connects people in an entertaining, relaxed manner. You get to meet lots of people, especially if you join a ping-pong club or if you play competitions at least once in a while. You make new friends, and you always learn new things. And even if you don’t join a club or play a competition, it’s still a great social sport because it will make you and your family or friends closer to each other. You don’t have to put in a lot of money to learn ping pong. 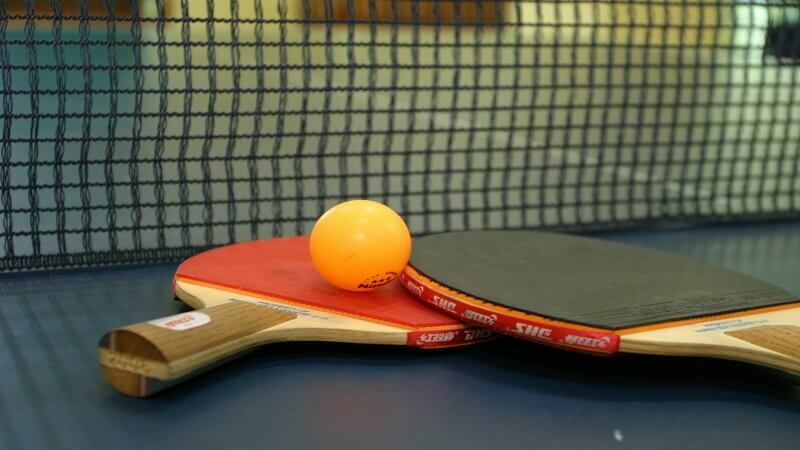 First of all, you need a paddle, so follow the advice of https://www.bestpingpongtables.io/paddle to get one and start playing. You can get your table game later and practice at home. Also, joining a club, as I was suggesting before, doesn’t require a high club fee. The closing argument says it all: ping pong is fun. It’s a great way to unwind, laugh, spend valuable time with family and friends, and forget about the worries of the day. Give it a try! I am convinced that it will bring you lots of joy!